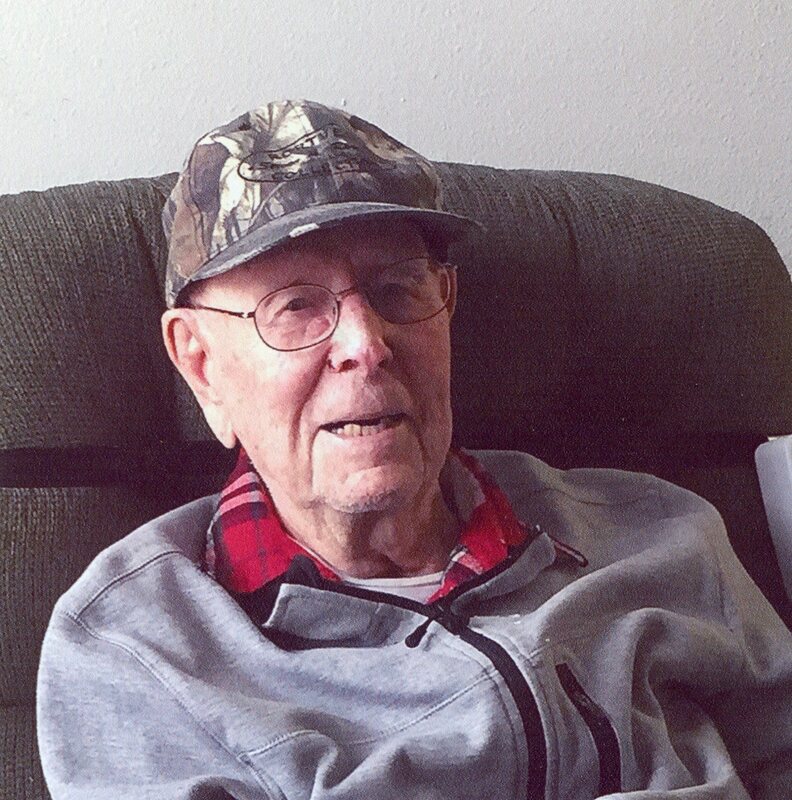 DeForest/Sun Prairie-Theodore "Ted" C. Rortvedt, age 103, passed away 8 days shy of his 104th birthday on Sunday, December 6, 2015. He was born December 14, 1911, in Leeds, WI, the son of Tollef and Anna (Paulson) Rortvedt. Ted was married to Alice Lenz on May 9, 1933, in Portage. Together they lived on a farm near Sun Prairie for 57 years. Ted and Alice traveled extensively across the world to places such as Australia, New Zealand, Hawaii, Germany, Spain, Costa Rica and Alaska. He really enjoyed his fishing trips to Canada. He also liked to go to Ho Chunk where he was a frequent winner. Ted was a proud union member with the Teamsters and helped to organize the Teamsters in Sun Prairie. sister, Clarice Schwenn; and many nieces and nephews. He was preceded in death by his wife of 81 years, Alice Rortvedt; his parents, Tollef and Anna Rortvedt; a grandson, Donald; and five siblings. A Memorial Service will be held at 11 A.M. on Saturday, December 12, 2015 at RYAN FUNERAL HOME, 6924 Lake Road, DeForest, with Pastor Sylvia Lee-Thompson presiding. Visitation will be held at the funeral home from 9 A.M. until the time of service. 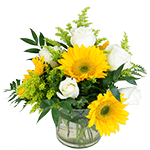 In lieu of flowers, memorials can be made to Agrace Hospice or to a charity of your choice.